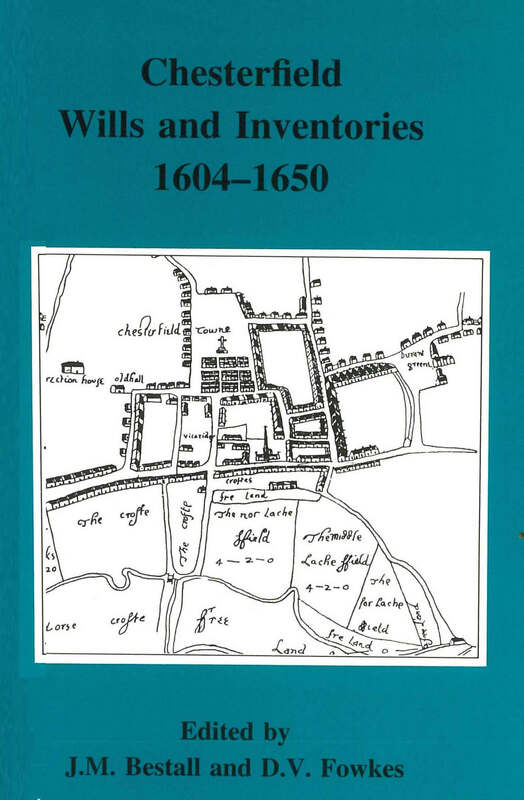 The probate records published in these two volumes throw a wealth of light on life in the main market town of north–east Derbyshire between the early sixteenth century and the mid seventeenth. 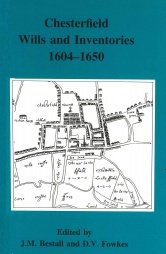 During the Elizabethan period Chesterfield&apos;s economy was dominated by tanning, although a number of other crafts were represented in the town. By the Civil War the lead trade was beginning to overtake leather, a process that would continue after 1660.